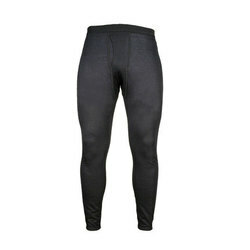 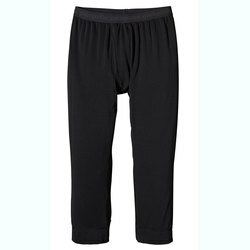 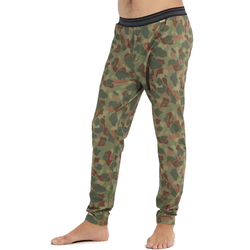 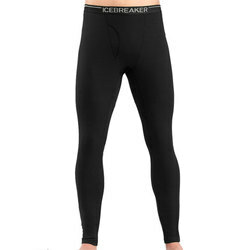 Browse similar Mens Pants by Dakine, clearance Dakine Mens Pants, or click here for all Baselayer Bottoms. 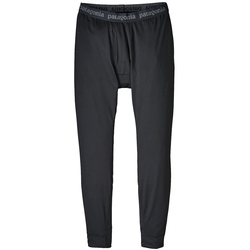 Comfortable enough for weekends on the couch, with all the performance that you need for the mountain, these awesome base layer pants from Dakine are a versatile addition to your winter. 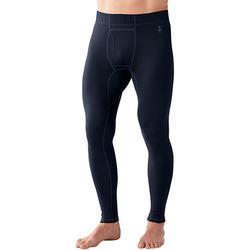 The Union 3/4 Base Layer Pants are made out of a bluesign® approved nylon blend fabric, with Channel Flow Lite™ moisture wicking technology and Polygiene® Permanent Odor Control.